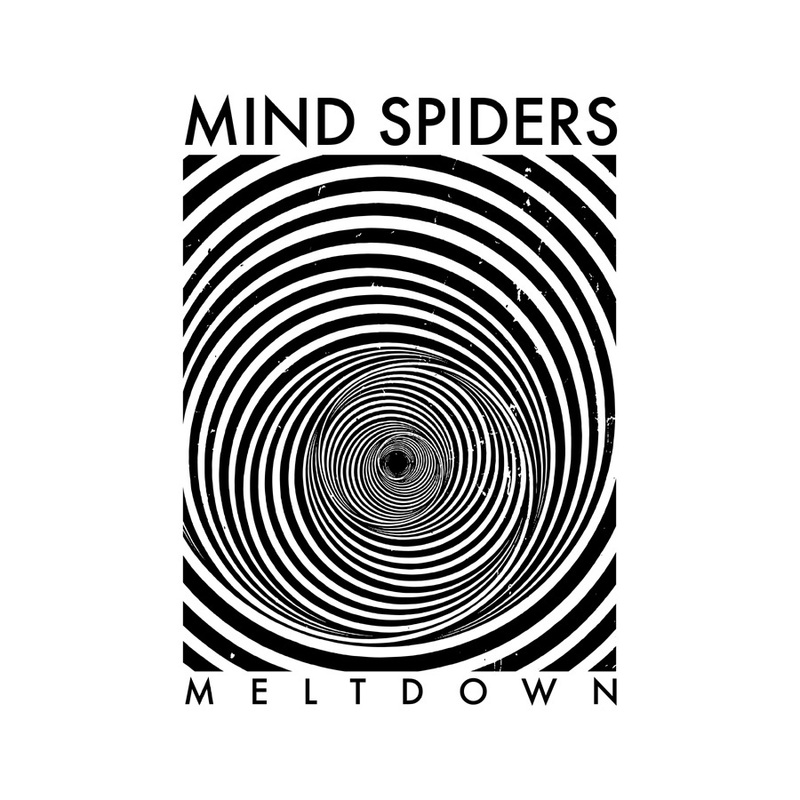 A cacophony of lo-fi goodness, Texas-based Mind Spiders is set to release their sophomore effort, Meltdown, next month. Just in time for SXSW at which, of course, they’ll be making an appearance. This entry was posted in Spanking New Music and tagged meltdown, mind spiders, wait for us. Bookmark the permalink.